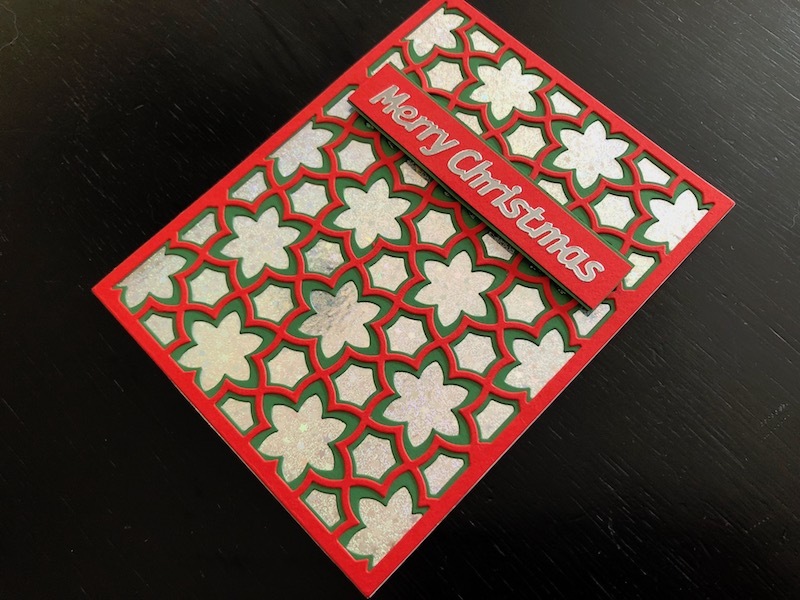 A sheet of silver peel off stickers with the words Merry Christmas in two different fonts and styles. There are also small stars, Christmas trees and dots. You can use peel off stickers on many surfaces such as card, paper, glass, plastic, metal and even on candles. Use them to decorate your hand made Christmas cards and gifts.